Deciding how to allocate your wedding budget is incredibly personal. Everyone has different priorities and that’s just how it should be as each and every wedding is a unique event. I understand that it can be helpful to have an idea of costs at the outset however so if you would like a copy of my pricing document submit your email address below. 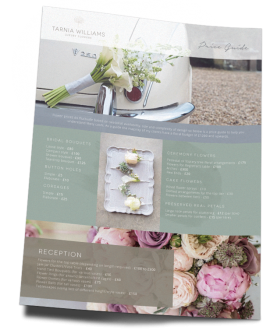 As a guide, the majority of my clients have a floral budget of £1200 and upwards. 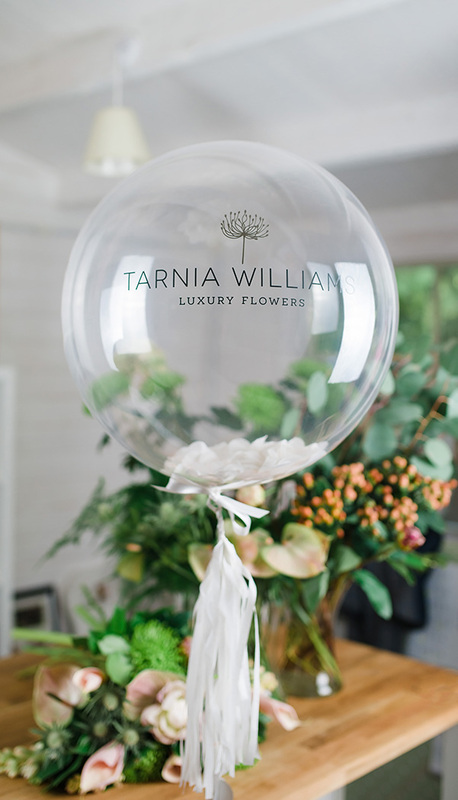 I’m very happy to discuss how this can be used most effectively during our initial consultation and I can suggest seasonal blooms and creative options to ensure that your wedding flowers are everything you want them to be.